Products | DSK Bulldogs - We build great bulldogs! and NuJoint Plus for senior dogs. NuVet Plus products provide the very best FDA approved, human-grade, natural ingredients and nutritional science. NuVet pledges to adhere to the highest standards in products and services. NuVet Products Are Guaranteed Or Your Money Back! Use the ORDER CODE 44436. Use the ORDER CODE 44436 to get a discount! 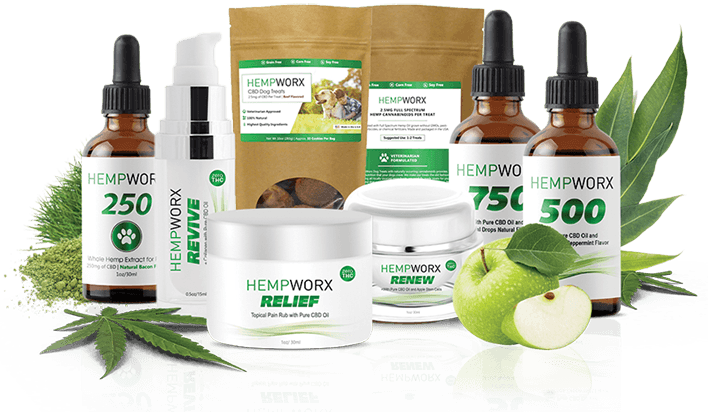 HempWorx products are made from industrial hemp plants grown on Kentucky farms. Cannabidiol (CBD), a constituent that naturally occurs in industrial Hemp, is just one of over 85 cannabinoids that are identified in the cannabis plant. Our oil is CO2 extracted resulting in a solvent-free, pure extract. 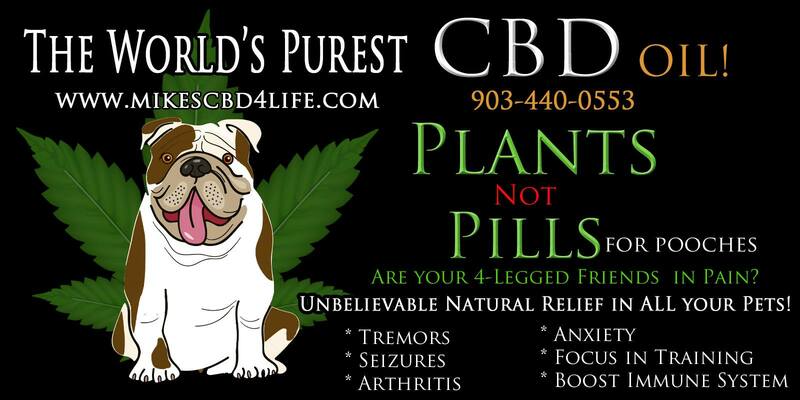 Helps with seizures, tremors, and arthritis.